Teachers play an important role in our lives; after all, they’re the ones offering us knowledge during our most formative years from about age 5 to 17. 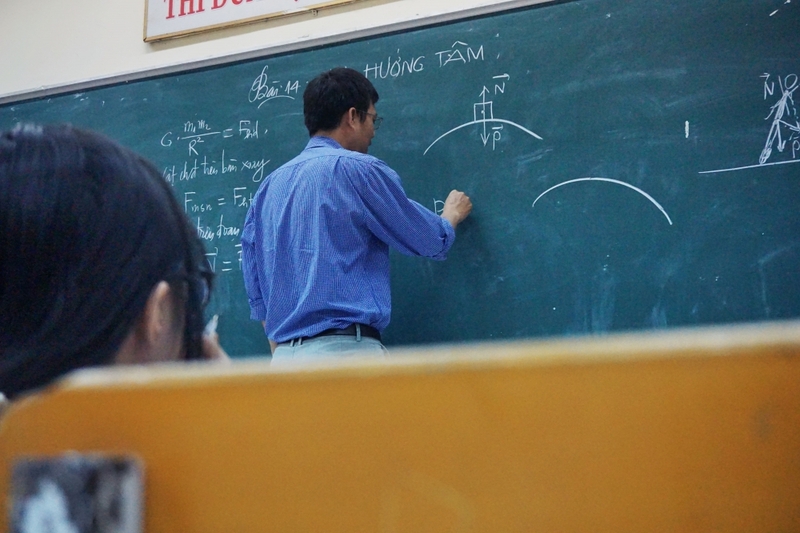 Plus, some teachers really give us their all and for that, Malaysian teachers have been labelled one of the most dedicated educators in the world by a recent Cambridge survey. According to The Star, Global Education Census 2018 revealed that teachers in Malaysia are very dedicated especially in ensuring that their students excel in their academics. 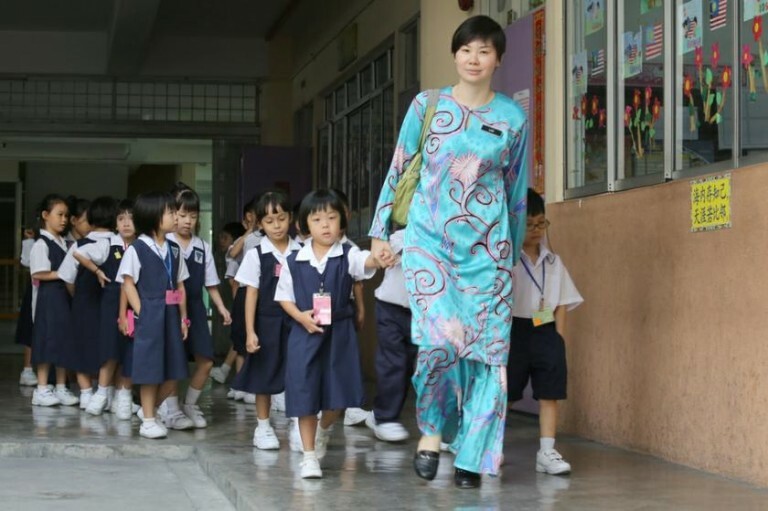 On top of that, the census discovered that 70 per cent of Malaysian teachers felt that this profession is very rewarding. This research was carried out by education group Cambridge Assessment International Education (Cambridge International). This group is a part of Cambridge University. Three out of four Malaysian teachers shared that they gave extra lessons and classes for their students. Not only that, studying past-year exam papers have been proven to be one of Malaysian teachers’ favourite method of revision. When the researchers asked how would the teachers measure their own “professional performance”, 84 per cent of them said that they measured their performance based on their students’ exam results. However, 40 per cent of them said that they measured their performance by the number of students who managed to fulfil their goal of pursuing higher education. If you aren’t aware, the Global Education Census is actually the first-ever comprehensive global study of the type of life led by students (aged 12 – 19) and teachers in schools around the world.